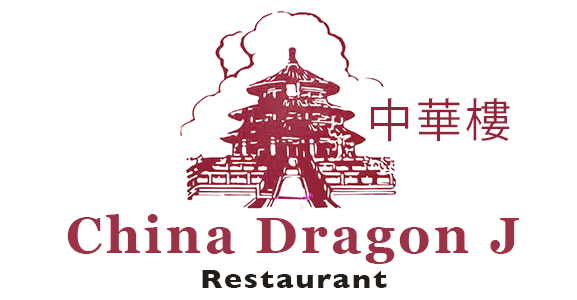 Online ordering menu for China Dragon J Chinese Restaurant. Here at Chinese Dragon J Chinese Restaurant, we serve a large variety of appetizers, soups, entrees, and more! Try one of our specialties such as the Spicy Beef & Scallops, Shrimp Szechuan Style, and Honey Chicken. We also serve Chow Mein and Combination Platters. Find us at the corner of 3rd Street and SW Ward. Street. We're south of I-470 near Hy-Vee! Order online for carryout!